Please complete this section with the person that will receive the booking confirmation and invoice. 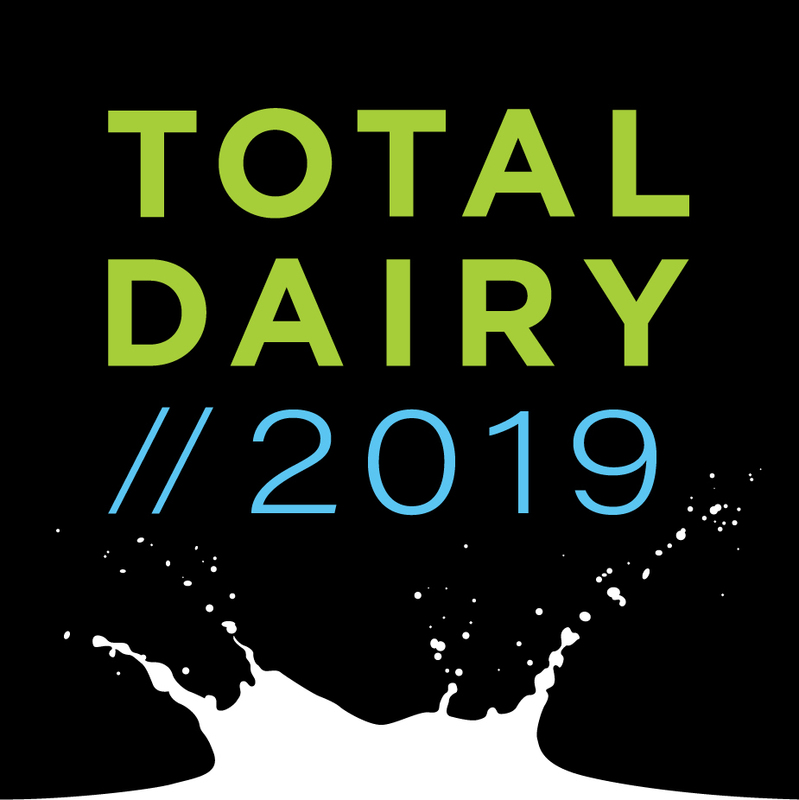 Please add everyone that you are booking on to TotalDairy Seminar 2019. To use your passes that are included with your sponsorship please choose the tickets that start with SPONSORSHIP. The number that you have left in your package shows in brackets. Thank you for entering a VIP code. Your available choices have been updated below. 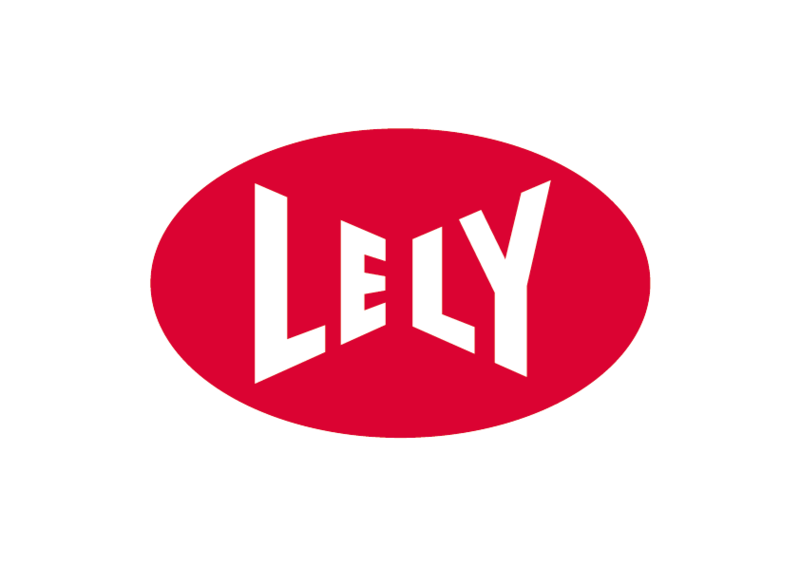 Please note as part of using this code your contact details will be passed on to Cogent for purposes of auditing the use of the code. We will email you an invoice with payment instructions. Please note that we require payment within 14 days of registration. If you have any questions, please contact us at 01768 877 094 or [email protected]. Cancellations 14 or more days prior to the event will receive 100% refund. 8 to 14 Days will receive 50% refund and 7 or less will not be refunded. Bookings which have not been paid for in full before conference registration will be subject to a 10% surcharge. We reserve the right to refuse admission to delegates for whom payment has not been received at the time of registration, until the invoice has been settled.